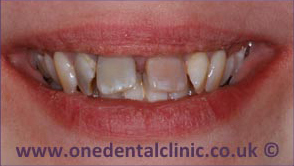 Secure and long lasting dental implants for missing teeth. If you have lost a tooth or multiple teeth, then you may be considering dental implants as an option to securely & naturally replace them. 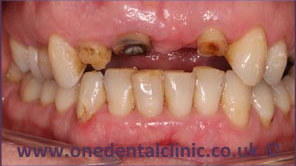 Dental implants (sometimes otherwise known as implant dentistry) will act as the new root of the missing tooth and will then anchor the restoration securely in place. The exact restoration that is needed will depend on your exact case. 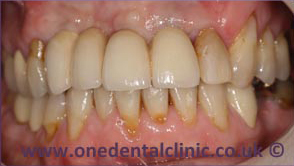 For example, one missing tooth would require an individual crown, where as multiple missing teeth could range from bridges & crowns to full arch replacements with overdentures. 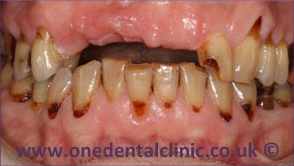 We are dedicated to providing the very best in dental care & treatment. We will ensure that we fully explain all suitable options to the patient so they can make an educated decision on how they would like to proceed. 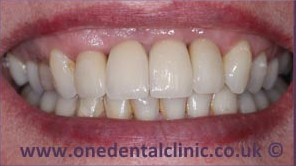 Before we undertake any dental implant we will fully plan the case to ensure the treatment is successful. Careful planning is very important when it comes to placing implants as there are many factors that need to be taken into account. You will be treated by a highly experienced & skilled dental implant dentist who has undergone training by one of the UK recognised associations. 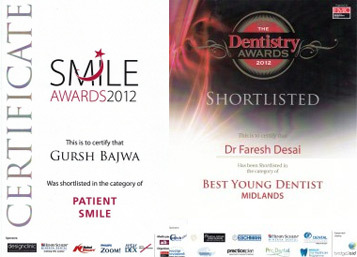 Our dentists are members of the Royal College of Surgeons & the Faculty of General Dental Practitioners. 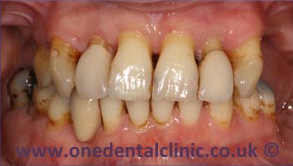 We pride ourselves on our commitment to providing the highest standard of treatments to our patients. We offer free consultations so we can explore your suitable treatment options in detail, ensuring you have all the information you need to make an informed decision on how to proceed. 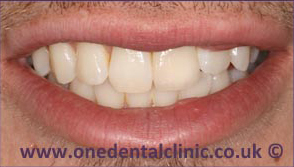 Detailed assessment with our experienced dental implants dentist, discussing all suitable options. 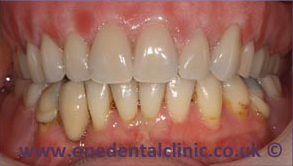 Easy to understand information relating to dental implants and what it would mean for you specifically. 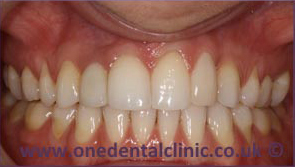 Examining your suitability for dental implants and discussing alternative options if needed. Further investigation may be required through the use of a CT scan to plan the placement of implants. 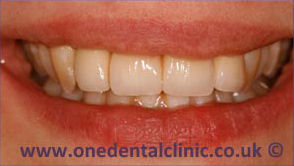 After the free consultation a detailed treatment plan will be sent to you outlining all the available options to you. If you would like to go forward with treatment, we can offer 0% & low interest finance options to help break up the dental implant cost and make it easier for you. 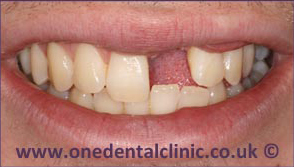 We are pleased to be able to offer affordable dental implants and we ask you to contact us to find out more. If you are interested in finding out what your options are, please do not hesitate to call us today to book your free consultation. 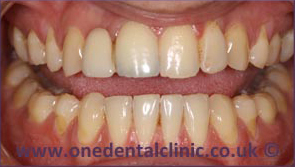 Our service is ideal for those who need dental implants in Lichfield or Tamworth.